Bees: Africanized bees, also called killer bees, are a hybrid strain of Apis mellifera derived from experiments by Warwick Estevam Kerr to cross European and African honey bee subspecies. 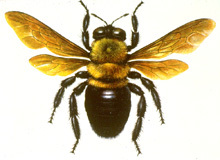 Several queen bees escaped from his laboratory in South America and have spread throughout the Americas. Africanized honey bees are more defensive than European honey bees. 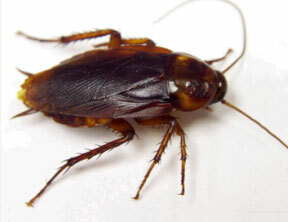 Among the best-known pest species are the American cockroach, Periplaneta americana, which is about 30 mm (1.2 in) long; the German cockroach, Blattella germanica, about 15 mm (0.59 in) long; the Asian cockroach, Blattella asahinai, also about 15 mm (0.59 in) in length; and the Oriental cockroach, Blatta orientalis, about 25 mm (0.98 in). Tropical cockroaches are often much bigger, and extinct cockroach relatives and 'roachoids' such as the Carboniferous Archimylacris and the Permian Apthoroblattina were not as large as the biggest modern species. 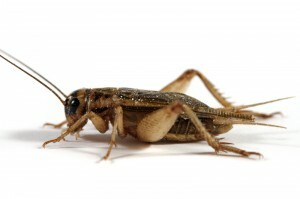 Crickets make their nests in the ground, or near built-up piles of wood orlawn debris. They jump away from perceived danger, and may startle you, but they are harmless. The most annoying part of these creatures is the noise they are known for. 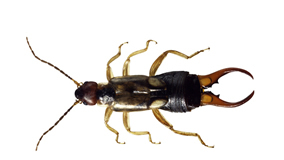 Earwigs: Forficula auricularia is an introduced species from Europe which is now present throughout much of the US and Canada, including Arizona. These insects are omnivorous, feeding on both plants and other insects. Adults are dark brown with yellowish legs. Scorpions are predatory arthropod animals of the order Scorpiones within the classArachnida. They have eight legs and are easily recognised by the pair of graspingpedipalps and the narrow, segmented tail, often carried in a characteristic forward curve over the back, ending with a venomous stinger. 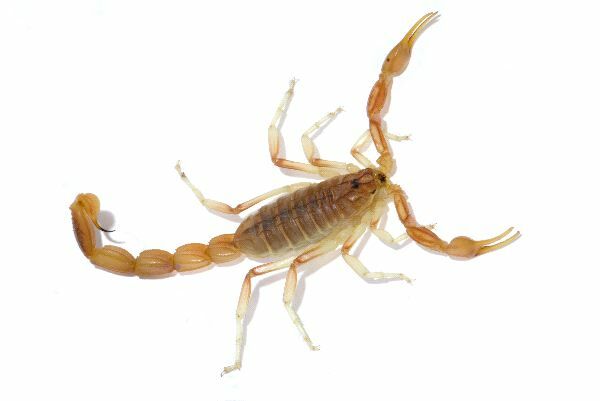 Scorpions range in size from 9 mm to 20 cm. Red ants are usually seen on sidewalks, driveways, or pavement. Stepping on a nest can result in many ants crawling and potentially biting. They are not considered poisonous, but their bites can pinch and will irritate the affected skin. The Kangaroo Rat is probably the most misunderstood animal in the desert. They don't drink water; they only eat seeds, this is where their moisture comes from. They are chased and hunted continually. They are the favorite food of Kit Foxes, Coyotes, Snakes, and Owls. And look at him, the cutest thing in the desert. Also the cleanest animal as far as wildlife goes. 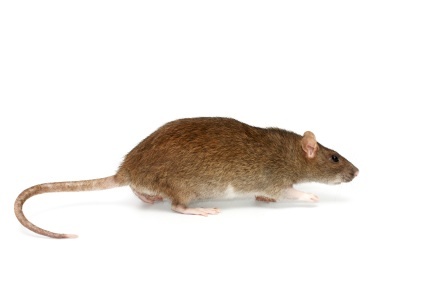 No ticks, fleas, or other parasites, according to a study done by the Game & Fish in Arizona. 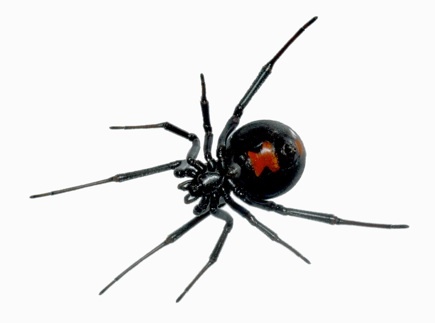 Female Black Widows are famous for their toxic venom..They tend to spin their webs in places that may be easily disturbed, such as around doorways or planters .Females will have the trademark red hourglass on the bottom of their abdomen as shown to the left. The venom in adult females is highly poisonous to humans and pets and you may need to seek IMMEDIATE medical attention! Pain will eventually begin at the site of the bite, other symptoms also may include: sweating, vomiting, restlessness, fever or headache.